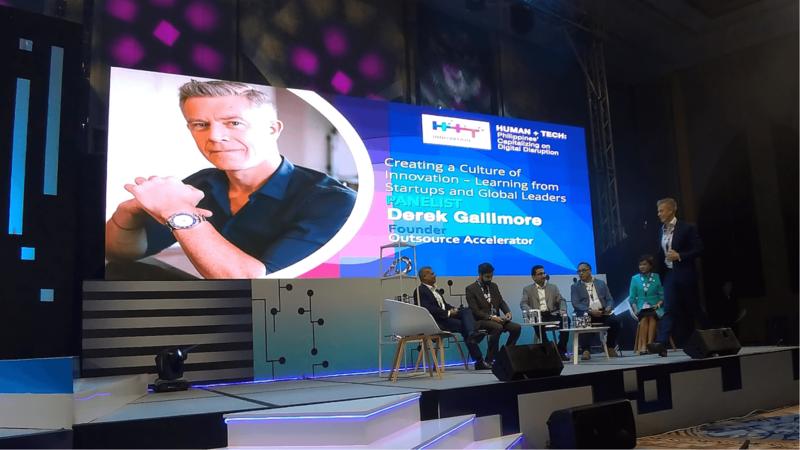 Derek is passionate about outsourcing – it is the most transformative business tool available today. He is committed to helping people integrate it into their businesses and see them thrive. 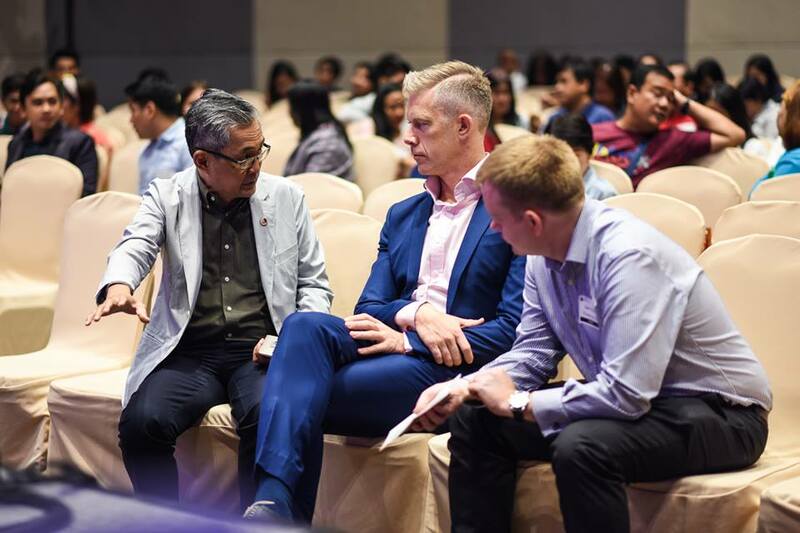 Derek’s blend of extensive international business and travel experience means that outsourcing came relatively naturally to him. 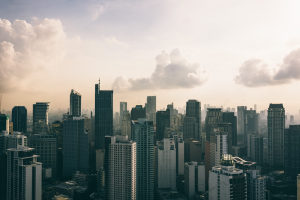 Derek has been in business over 20 years, outsourcing for over seven years, and has lived in Manila, Philippines – the world’s outsourcing capital – for over three years. He has worked and lived in five countries and worked and traveled through dozens more. Having been in various businesses since 17 years old, Derek is a fully committed entrepreneur. He has founded and bootstrapped two 8-figure businesses, enjoyed fantastic successes, as well as his fair share of challenges. 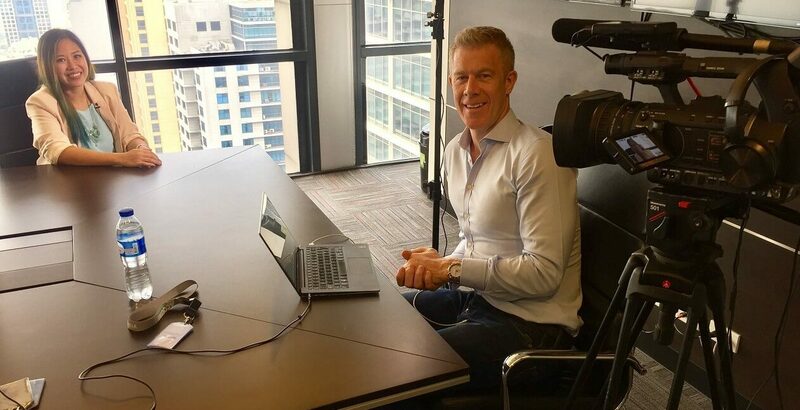 After more than 20 years in business, Derek has now set his sights on disrupting the outsourcing sector. Derek firmly believes that outsourcing is a positive force for all. There is some bad press and fear surrounding outsourcing, and Derek would like to confront his head-on. Outsourcing not only democratises opportunity, but it also generates and produces more opportunity. And everyone benefits from this opportunity. 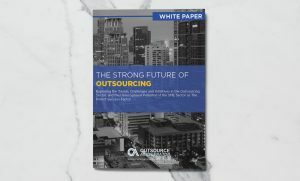 Outsourcing can slash costs, but can also can drive innovation, market expansion and new markets, and can increase revenues and business opportunities. Increased margins and burgeoning revenues means that a business has an opportunity to provide a better product/service to their client, stay strategically and competitively secure, and ultimately pass on savings to the client. A customer benefits from outsourcing as prices can become more competitive and the product can be enhanced. Having more affordable consumer goods enables people to spend more and creates a buoyant dynamic economy. It’s common knowledge that the US consumer has benefited incredibly from the outsourcing of manufacturing to China. Chinese manufacturing has supplied the US consumer with an incredibly high quality of product and very low price – for decades now. The same is now happening with service provision. For the corporate sector, outsourcing of lower-skilled functions to lower cost centres is a huge boon. This outsourcing allows the corporate US to concentrate on higher-value contributions to business – Apple, Tesla, Microsoft, Dell, Oracle, IBM, Facebook etc are all incredible examples of high-value corporate IP being produced in US today. 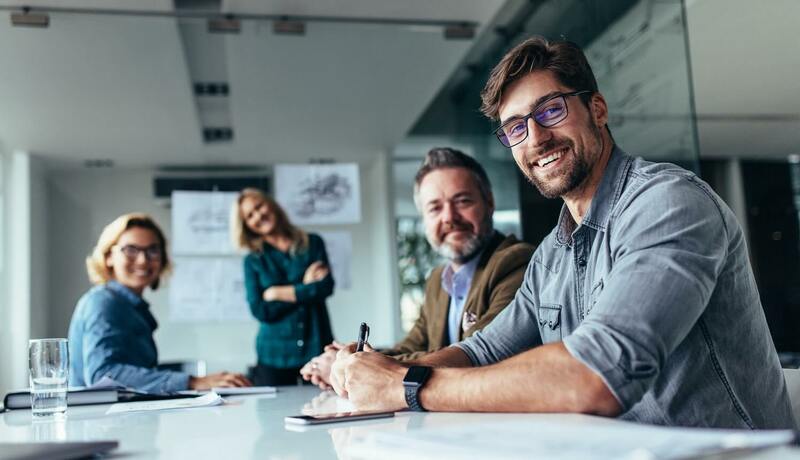 Outsourcing allows the connection of higher cost-centres with people that are willing to work hard and produce great output, for relatively small sums. This is a win-win. This growing marketplace is proving an incredible opportunity for the developing countries. It democratises opportunities and better spreads the world wealth. It’s important to appreciate this concept from a mindset of abundance. There is no limit to wealth and resource if you look at things from a concept of abundance. Wealth and opportunity, in the long-term, is infinite. Wealth needs to be more evenly distributed – currently it is not. As wealth becomes more evenly distributed – the world will become more productive, better education and more aligned – this direction will cause more wealth, better standards of living, opportunity and abundance for all. The cost of starting and operating a small business has plummeted. Today people can start a small business in hours, and at virtually no cost at all. Previously businesses were cumbersome to start and required considerable upfront capital. 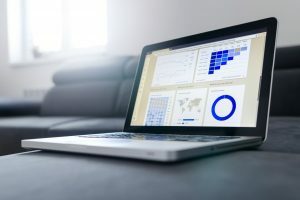 Equally, the potential for business to grow at exponential rates – facilitated by the inter-connectivity of the internet – has skyrocketed over the last two decades. Companies can now become $1bn companies, or gain a billion users in only a few short years. This was never achievable 20 years ago. 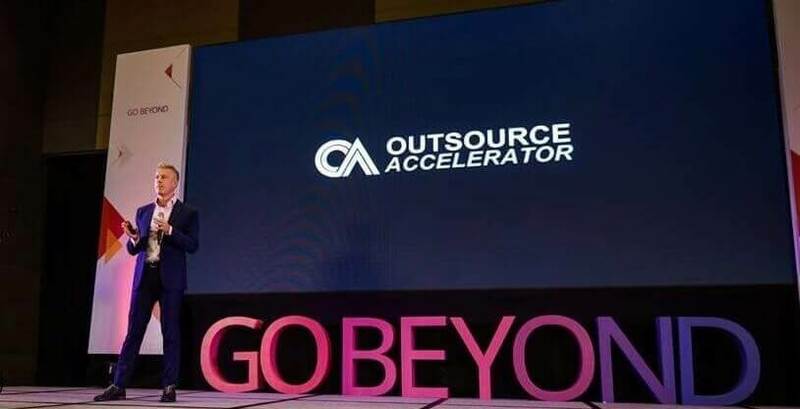 Derek Gallimore is now on a mission to get outsourcing to the masses. He sees this an incredible opportunity for all those in business or considering business. Outsourcing can be applied to almost any business model, and can slash costs and boost innovation and productivity. 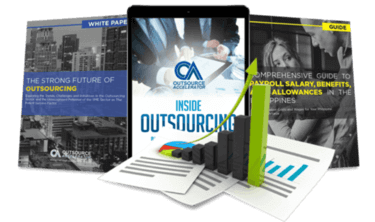 The Outsource Accelerator website is a one-stop-shop for independent and unbiased outsourcing information, education and advisory. Over 95% of the site’s invaluable content is completely free. 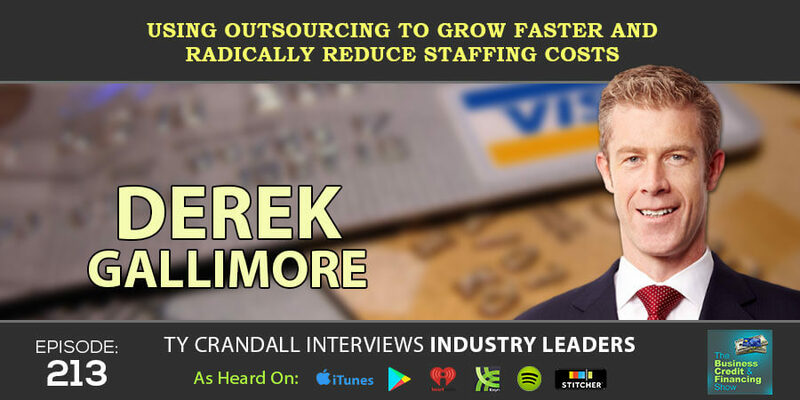 Derek has been a guest on numerous business and entrepreneurship podcasts spreading the message of outsourcing. 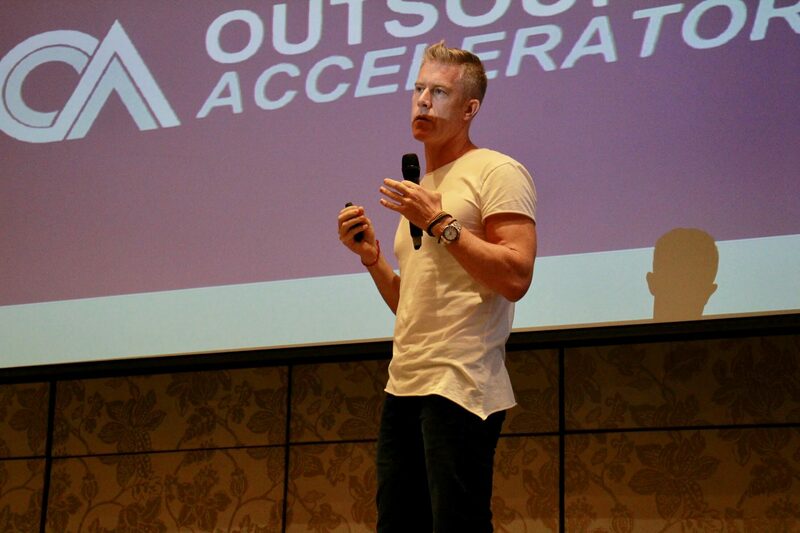 Derek is the host of the leading outsourcing podcast, The Outsource Accelerator Podcast, with over 200+ published episodes.